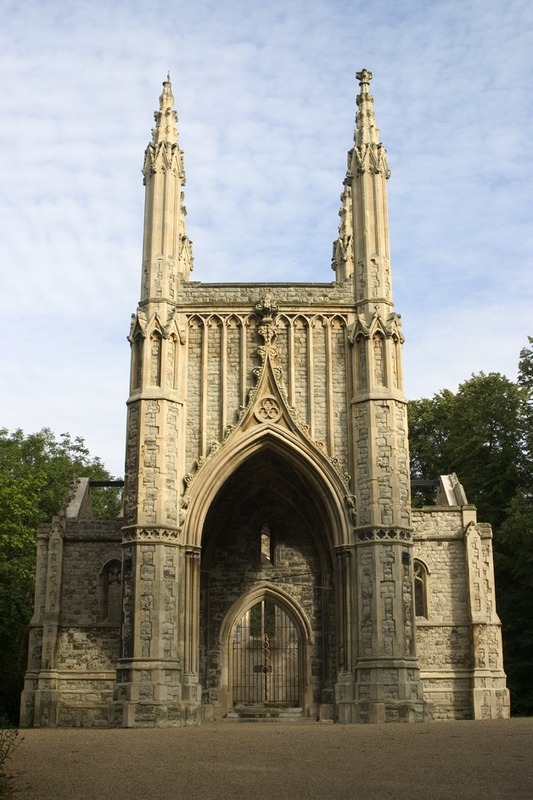 Nunhead Cemetery is a 52 acre Victorian burial ground situated on a hill four miles south of Central London. A ruined Gothic chapel overlooks a large area of secondary woodland. Ash and sycamore conceal headstones, angels and impressive tombs. Nunhead is popular with walkers, artists, photographers, genealogists and those who appreciate the wildlife of the site. The wooded area provides nesting sites for woodpeckers, warblers and jays. What are the best dining options near Nunhead Cemetery London? Nunhead Cemetery gyms, sporting activities, health & beauty and fitness. The best pubs near London Nunhead Cemetery. Nunhead Cemetery clubs, bars, cabaret nights, casinos and interesting nightlife. Where to have your meeting, conference, exhibition, private dining or training course near Nunhead Cemetery. From cheap budget accommodation to luxury 5 star hotels see our deals for Nunhead Cemetery hotels, including DoubleTree by Hilton London - Greenwich from 87% off.